The Museum’s 2019 softball camp is directed by Anita Kubicka, the all-time winningest coach in Montclair State softball history. Anita is currently entering her 28th season with the Red Hawks and during her tenure at MSU, Kubicka has produced 38 All-Americans, while setting numerous University and NCAA records. 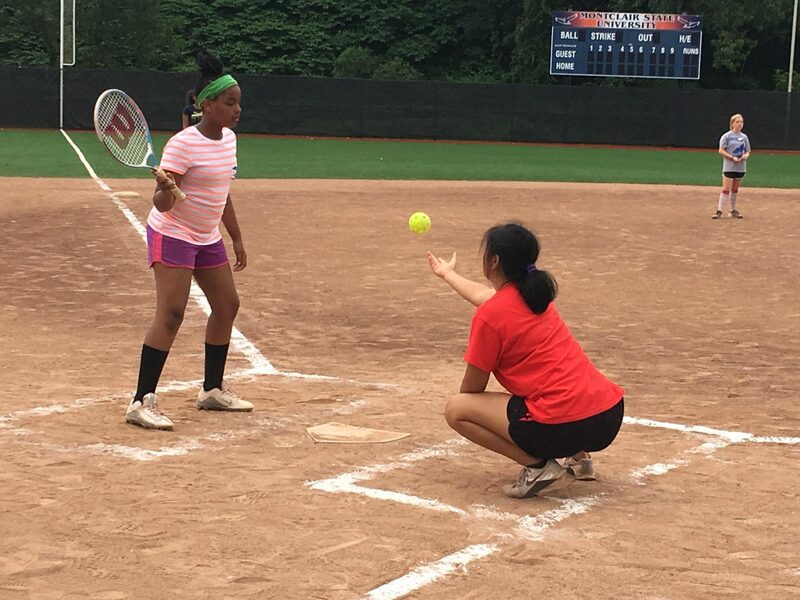 Designed for ages 7-13, the YBMLC softball camp develops player skills in pitching, catching, fielding, hitting and more. For optimal learning, campers are split into groups based on skill level. Refreshments and lunch are provided daily, along with a Museum activity. Early registration fee is $295 until April 30. After April 30, fee is $325.